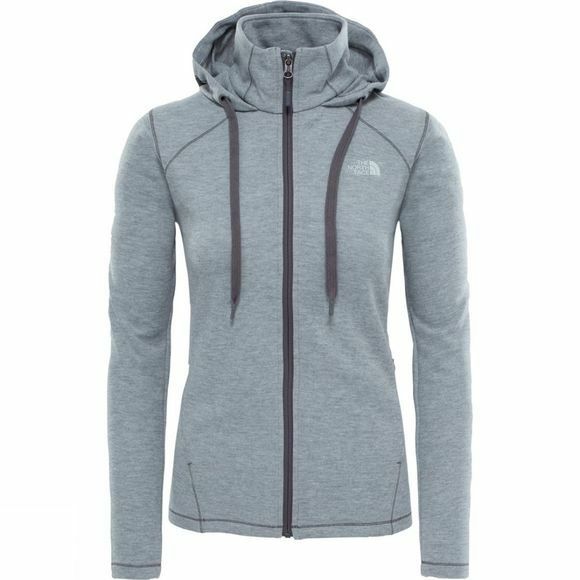 Pull on this versatile hoodie for a warm midlayer when you hit the hiking trail. Designed for the progressive hiker, it has wicking properties to keep you dry and fresh throughout your winter adventures. 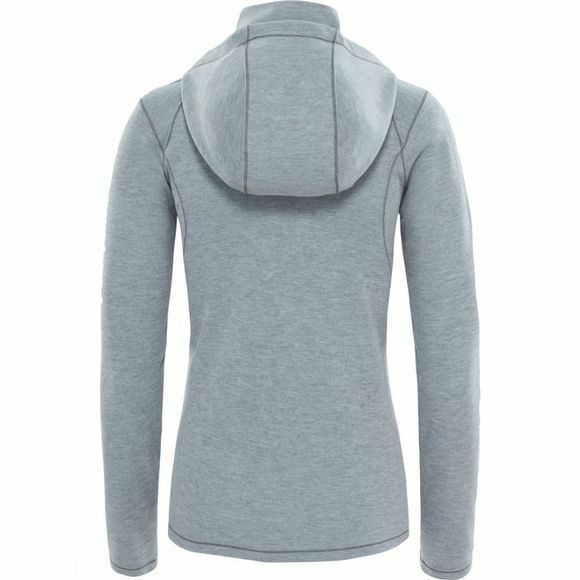 Stylish enough to see you through to the evening, it also features zipped hand pockets that safely hold your phone, keys and other valuables when you're out and about.